MV Agusta has slashed thousands off the cost of its 2009 F4 and Brutale, bringing prices in line with best Japanese and European bikes. The iconic Italian firm has reduced its F4 1078RR 312 monoposto from £13,799 to £12,000 and the biposto model from £13,999 to £12,350 by offering to pay customers VAT for them. This plunges it straight in to competition with the likes of the £12,995 Ducati 1198, and the £12,500 BMW S1000RR sport and makes it just £1,000 more expensive than the revolutionary cross plane cranked Yamaha R1. 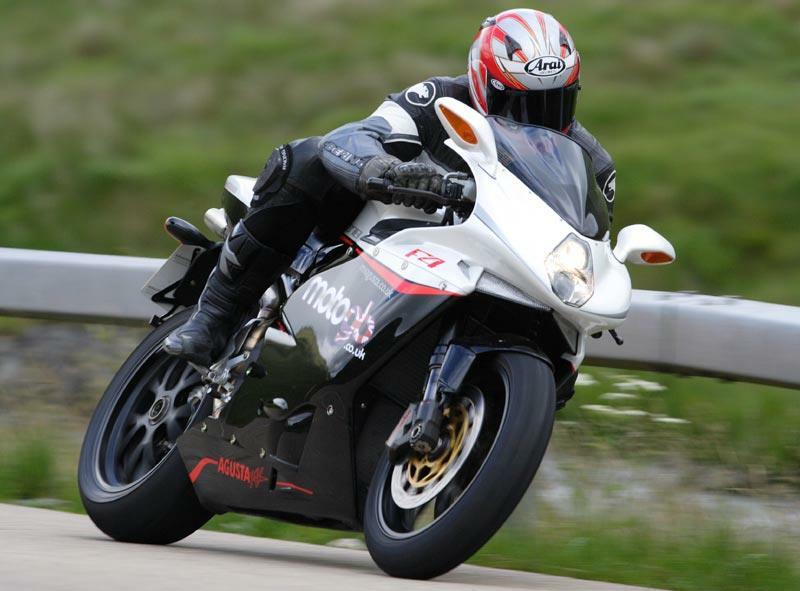 The F4 is regarded as one of the most stunning bikes of the modern era and is the work of Massimo Tamburini. MV is also offering 0% VAT on its naked 2009 Brutale 1078RR and 989RR. The 154bhp 1078 is down from £11,999 to £10,480 – making it less than the new for 2009 Ducati Streetfighter which costs £11,495. And the Brutale 989R is now £8,750 – a discount of £1,249. This means it now costs less than the £9995 KTM 990 Super Duke, but still remains pricier than its greatest rival, the Triumph Speed Triple, which is £7,999 on the road. The MV discount offer runs until December 31 2009.